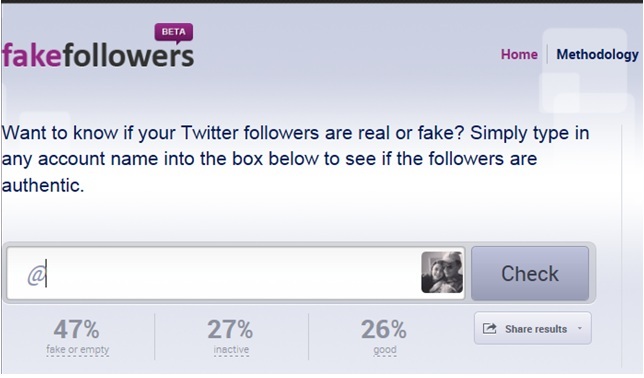 How Many Fake Followers do You Have in Your twitter? 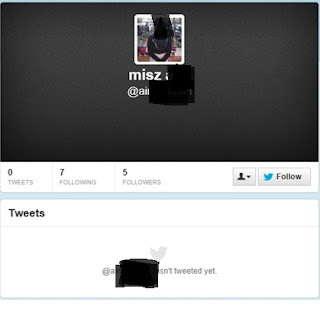 How to spot fake twitter follower? 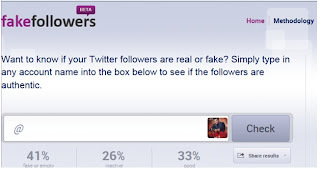 Can you buy fake followers? Yes, you can. 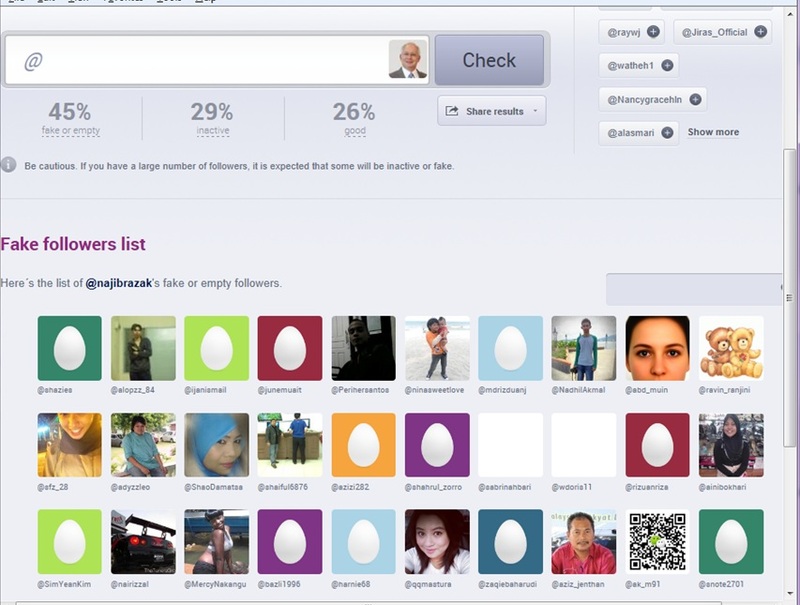 Fake followers were typically sold in packages ranging from USD1 to USD1,000 for 1,000 to one million accounts. For instance, Fiverr sells 1,000 Twitter followers for USD5. 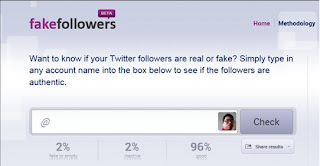 Why people buy fake followers? One of the reason people buy fake twitter followers is to show how popular they are. Another reason is to get authority. This can lead to increasing your social status in real life, getting better advertising deals on your website, and freebies from companies that want you to promote them. If you are politician, you can show to public that you have many supporters from social media. Your real fans won’t see your updates. You lose the relevance of all demographic information. Bought followers will never be fans. Buying followers will jeopardize your account. 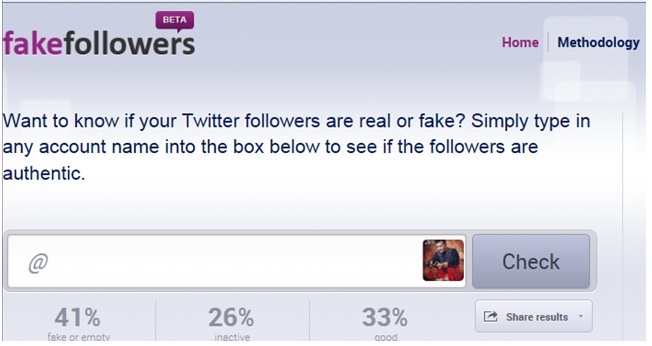 How to check fake followers? 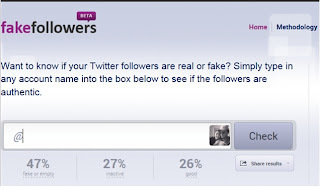 You can check manually your follower or you can use service from statuspeople.com or socialbakers.com. The Apprentice Asia: You're Fired! 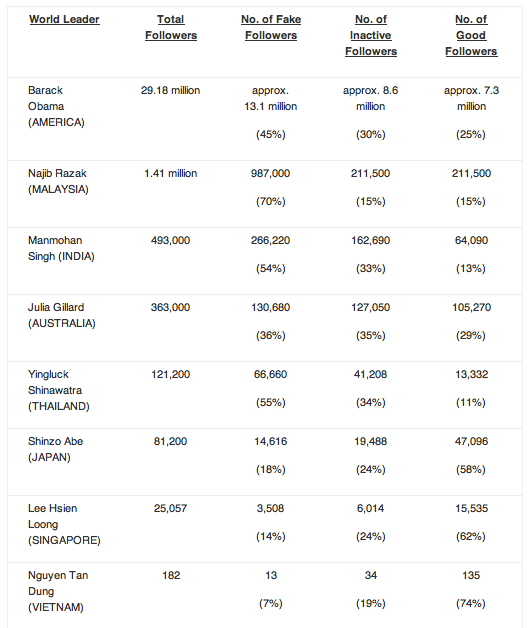 Tan Sri Anthony Francis Fernandes "Tony Fernandes"
Is it forbidden for muslim to touch dogs?